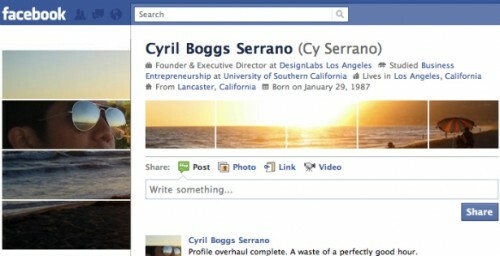 Facebook recently revamped the profile layout, and it seems that some users are complaining about the Facebook new profile page layout. 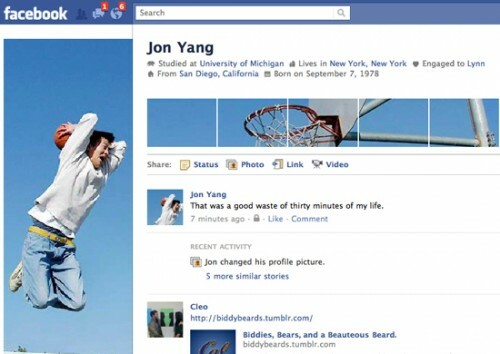 But, some of the users started having fun with it and showing really serious creativity by taking advantage of Facebook new profile page photo layout. 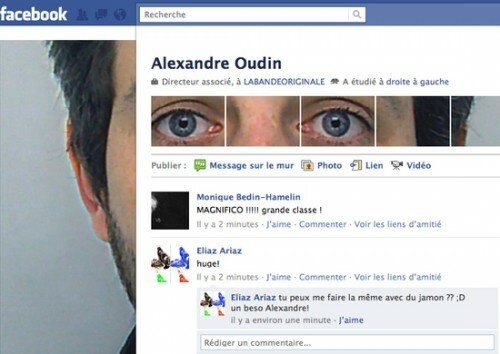 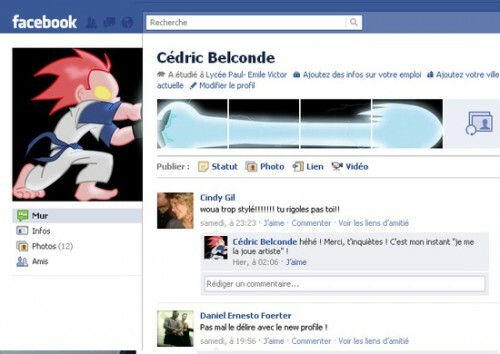 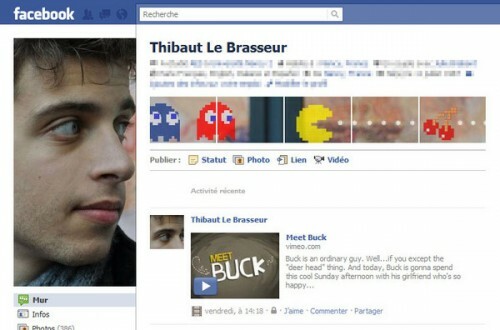 It all started when a French Artist Alexandre Oudin (profile shown below on no.1) started the craze of showing creativity with the profile images. 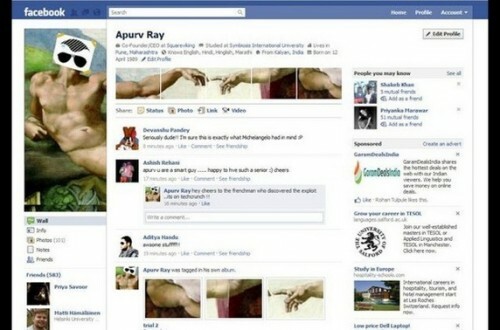 And a trend has been set with more and more such designs are now emerging. 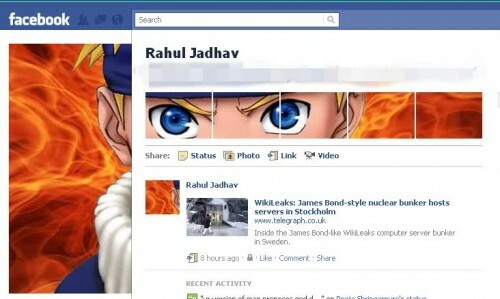 Facebook users are playing around with their profile pics and creating awesome profile page using animations, photography, typography and videos. 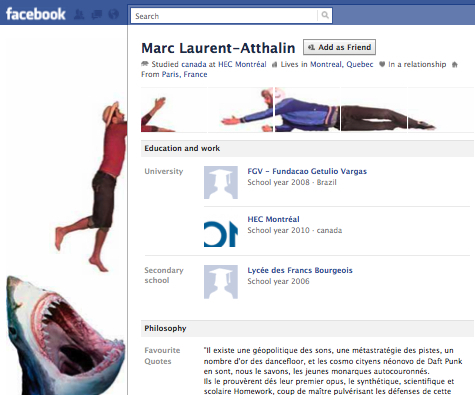 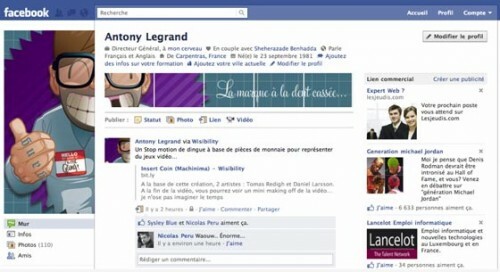 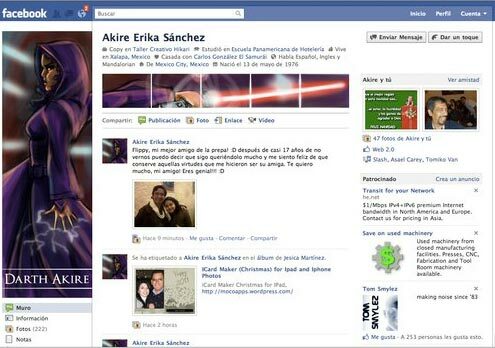 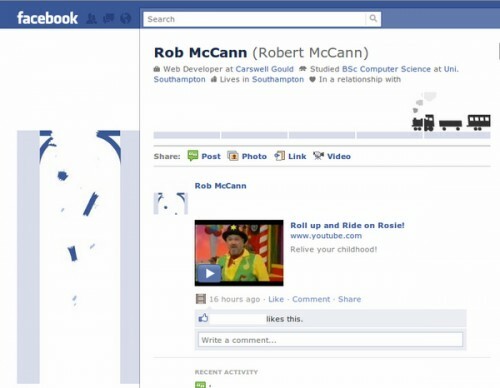 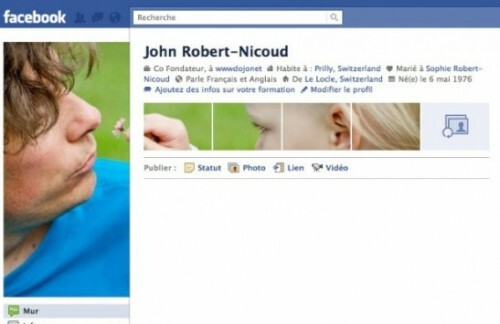 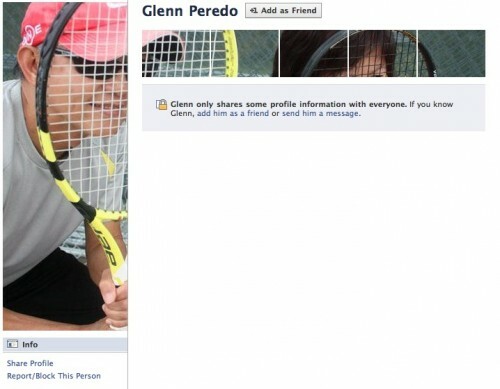 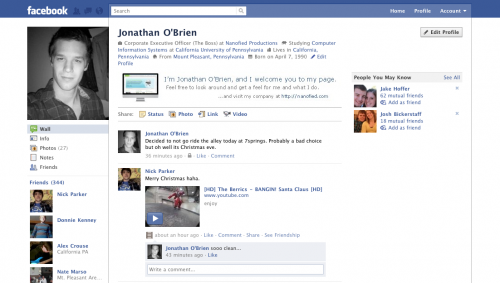 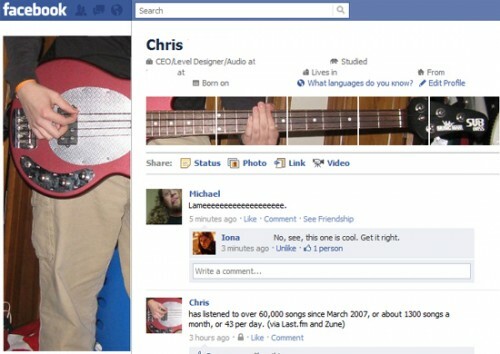 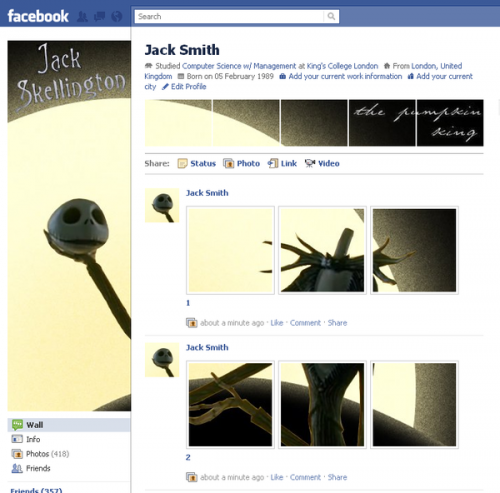 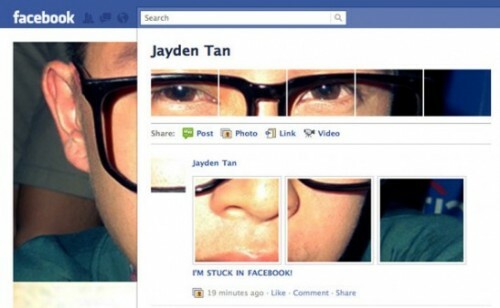 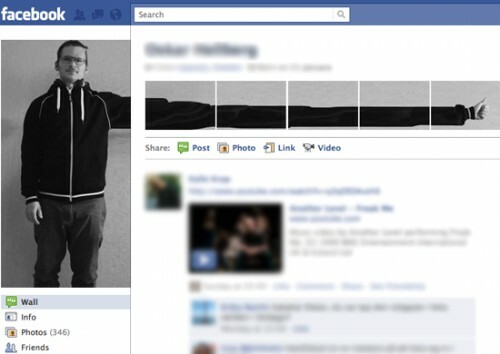 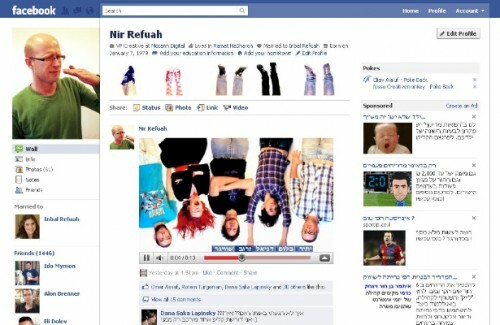 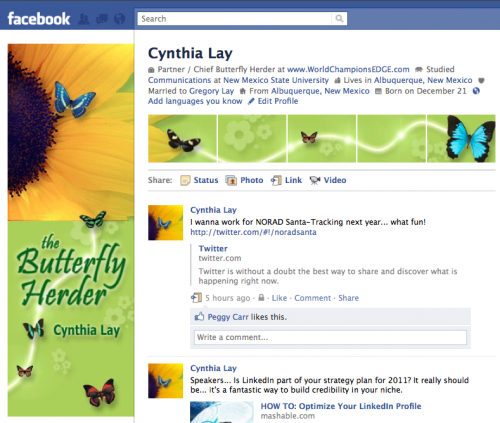 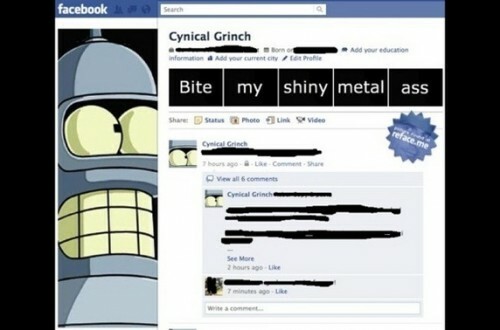 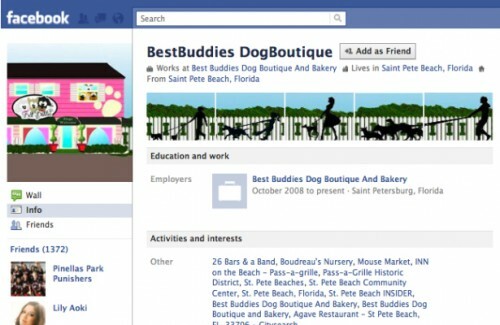 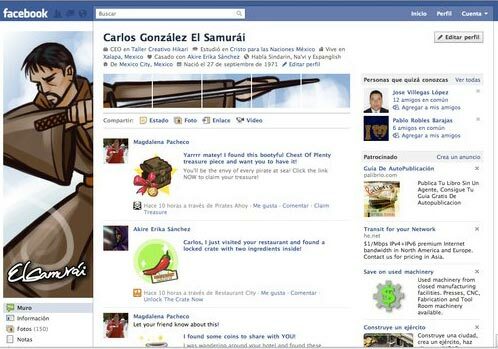 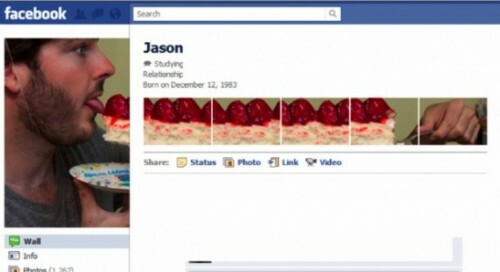 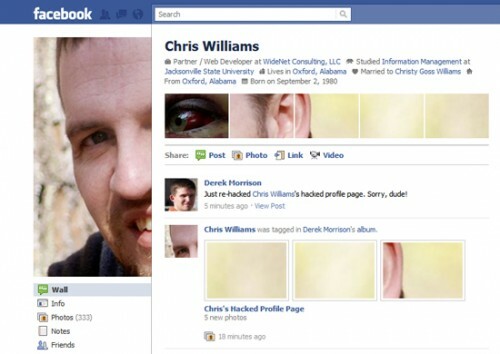 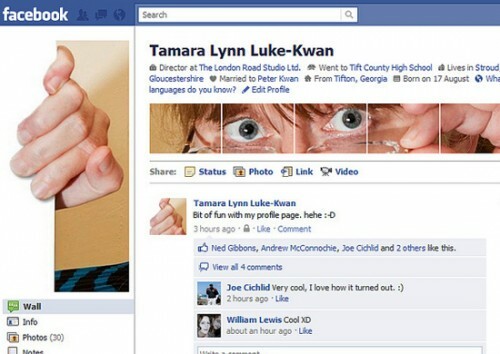 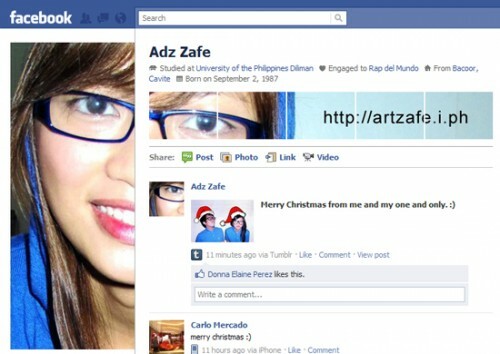 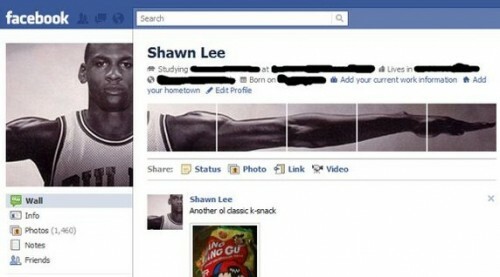 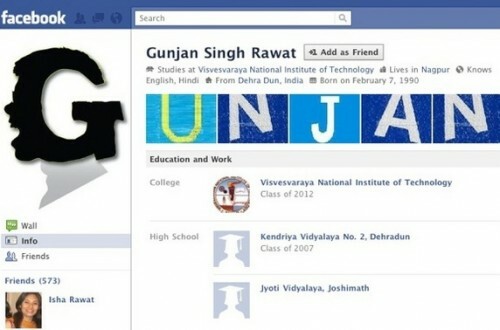 So, today in this article, our focus will be on showcasing creative Facebook profile page designs. 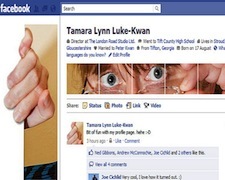 And if you are inspired enough after seeing this showcase and want to make it your own profile page design something like this – Check out our article on Top 5 easy ways to pimp up your new Facebook profile look in a creative way. 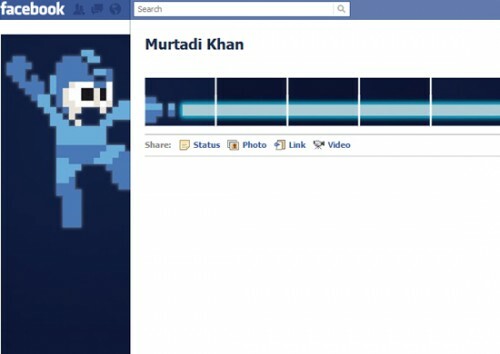 And for now, have a look on SaveDelete’s compilation of 35 most amazing and creative examples of new Facebook profile pages. 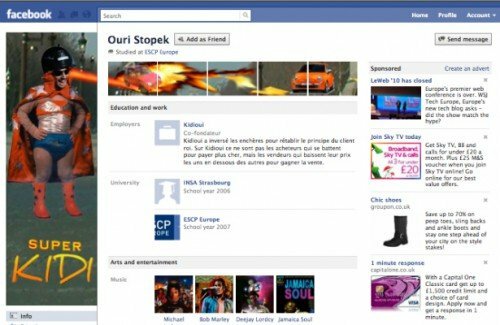 If you have too redesigned your Facebook profile page, don’t forget to drop the link in the comments section below and we will include in this list.